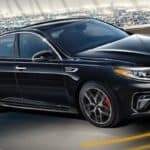 The 2019 Kia Optima is a well-rounded sedan that is a great choice for Jackson drivers who want a stylish car that is loaded with comfort, convenience, tech features. 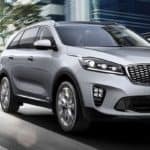 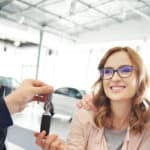 The Optima has received rave reviews from the automotive critics, and has also earned high marks in crash tests conducted by the NHTSA and the IIHS…. 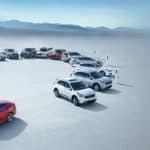 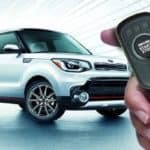 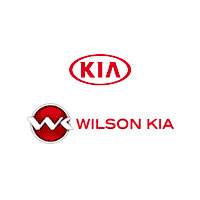 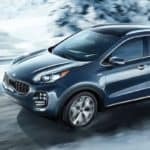 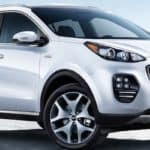 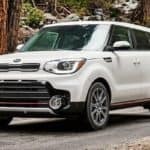 What are the Kia Soul Safety Ratings?